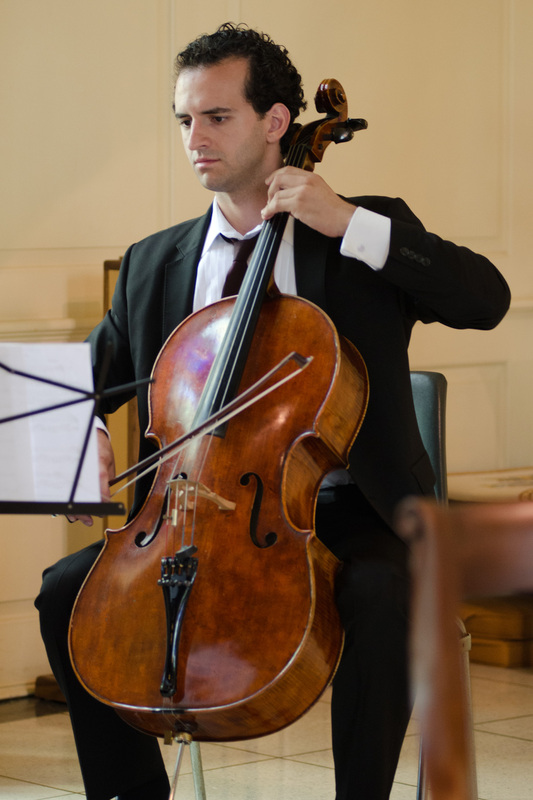 Rajli Bicolli is a faculty member of the Settlement Music School in Philadelphia, PA. Born in Albania, Rajli moved to the United States when he was 12 years old. He holds performance degrees from University of Alabama and Temple University, where he recently received his Master’s diploma. Some of the ensembles he is part of include Allentown Symphony, Lancaster Symphony and Symphony in C. Rajli is also an active chamber musician and a member of the ensemble Archi Celesti of Philadelphia.